In most cases athletes pray for a competitive advantage. Sure, at the end there may be a grovel about player safety, but the prayer is always lead with performance enhancing intentions. "God, please bless us with speed, power, and strength. I pray that our team works together and that we can win this game for your glory... o, and uh, I hope the other team is safe and stuff." I can't blame them though. No matter what we say, when we compete it's always to win. It's in our nature. Every single one of us is hardwired for the pursuit of victory. So when we reach for a higher power's intervention, we're going to want that intervention to favor our side. 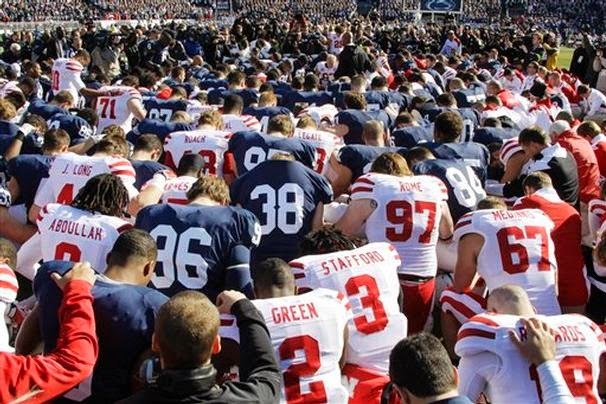 I've been in the midst of many locker room prayers, and I've not once heard someone say, "Lord, please give the other team better athletic advantage over us." I've got nothing against prayer for performance. I do it quite regularly. However, when I pray to God in times of competition I put a twist into my request. before I dive deeper into my prayer life we should remember that all of our actions are dependent on our heart. No, not the organ located on the left side of our sternum that pumps out nearly 6,800 liters of blood per day, but the spiritual metaphor of our heart. It's our intentions that matter. I could donate a billion dollars to charity, but if I do it out of self gratification and self glorification it's a mute-point move. So if I pray for God to bless me for his glory, but it's really for my own self glory, then my heart is spoiled. It's like lying through your teeth, except God knows that you're lying and you just keep doing it. You may have your hands cupped together and your eyes closed as you beg for God's blessings, but you're actually in an interrogation room asking for your lawyer. Your guilty. So the first step in an athlete's prayer is intention. Are you asking to win for yourself or for God? That's a tough question to ask, because a lot of us really really want to win. I know I do. However, as I've grown in my faith I really really really really really want God to be glorified. My powerlifting belt has a bible verse stitched into it. 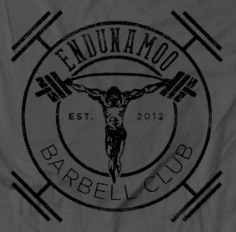 My gym's name and logo are all Christ centered. I do my best to bathe my entire competitive niche in the glorification of God. 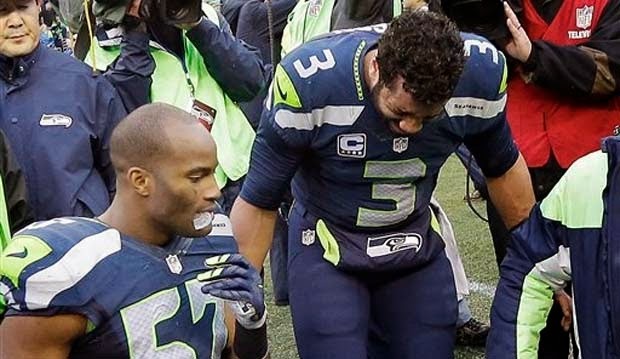 Guys like Tim Tebow and Russel Wilson are perfect examples of guys who actually compete for God's glory. Those guys are modern day disciples. Now, my intentions are not what give my competitive prayer a twist. I'm sure a lot of people have the right intentions when they take a knee for God; so that doesn't make me special. My prayer is unique because I ask God for something special - Protection over performance. You see, I want to be able to glorify God for a long time. I want to lift, squat, and move when I'm an old man. Unfortunately I'm made of glass and I've suffered a few football and weightlifting injuries in my short life already. So when I pray, I ask that God inhibit my strength rather than allow me to hurt myself. Of course I'd be a fool if I didn't mention the times that God had kept me from lifting a normally easy weight which then led to a brief fit that I threw. I'm a giant toddler at times. It doesn't take long for the realization that God was answering my prayer at that moment: He protected me. Like many athletes I have some degree of ego. It's a black mark. However, just by growing in my faith I've learned to squash my ego at times and do more for the glory of Christ. 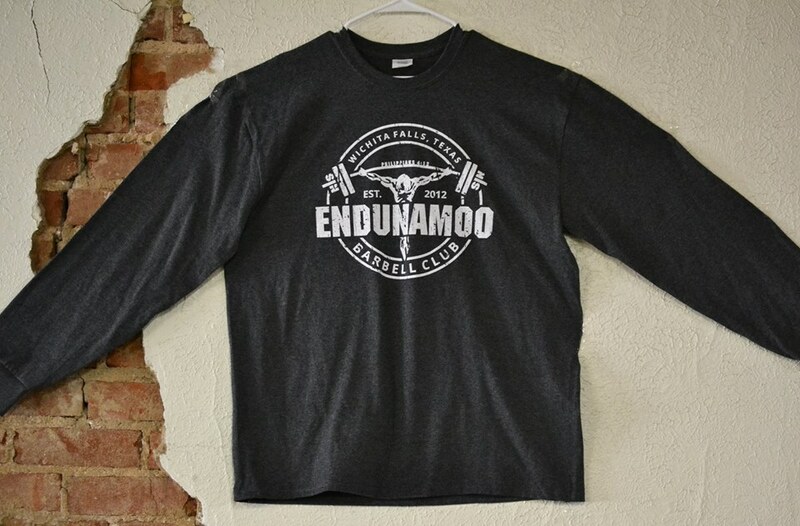 Endunamoo Me Christoo translates to "I am strengthened through Christ." It's one of the most true statements any competitor can read. Without Christ we are unable, but with Christ we are. Knowing this truth should change the way we approach a pre competition prayer, but most importantly how we approach all of the things we do in life.